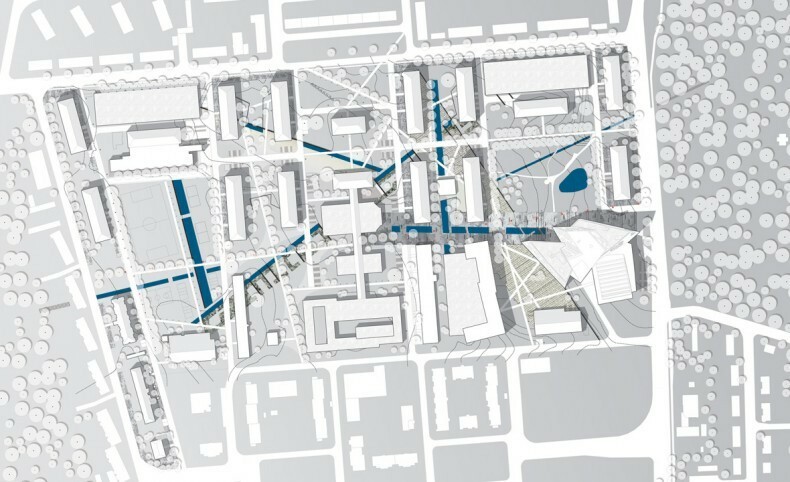 For the campus of the Delft University of Technology, karres+brands prepared a concept that gives direction to the transformation of buildings, urban cohesion, public space, and the underlying landscape. 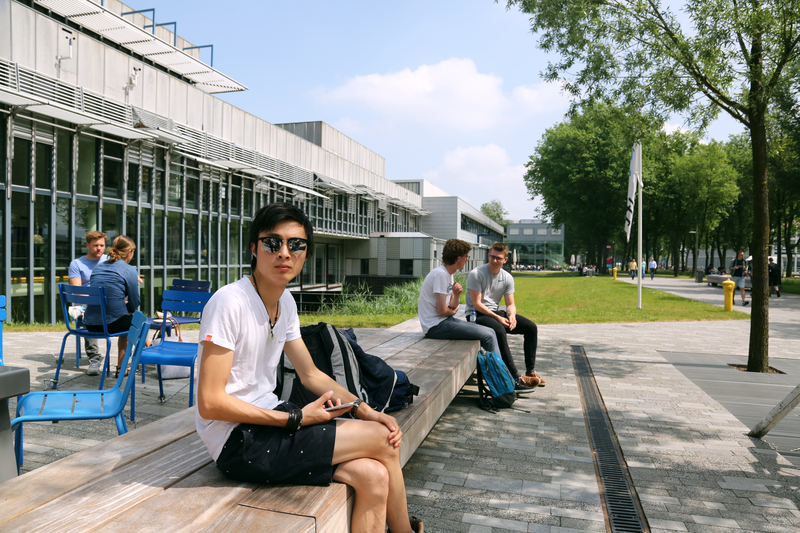 In stages, the TU Delft campus will be transformed into a ‘Living Campus’: a university campus where learning, researching, spending time, living, relaxing, and meeting go hand in hand. The concept makes far-reaching resolutions in the field of architecture, urbanism, and landscape. 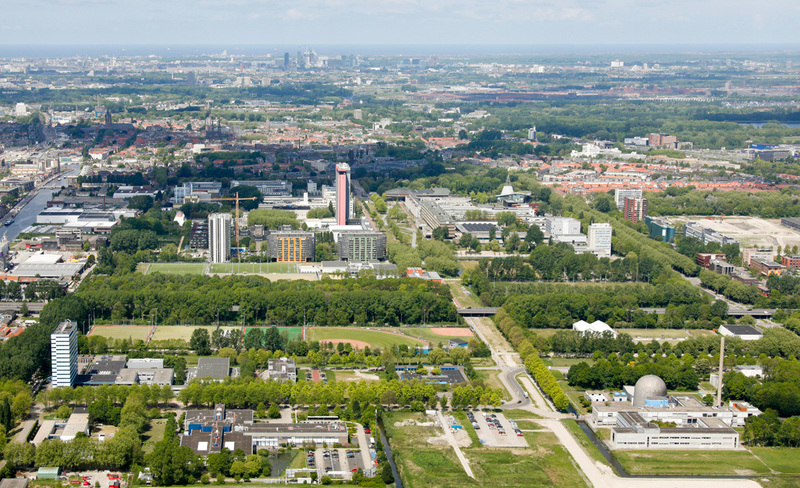 Ecology, green structures, vehicular infrastructures, the relationship with the city of Delft, the integration of sports fields, temporality, and the actual design of public space are all themes that are dealt with in this concept. 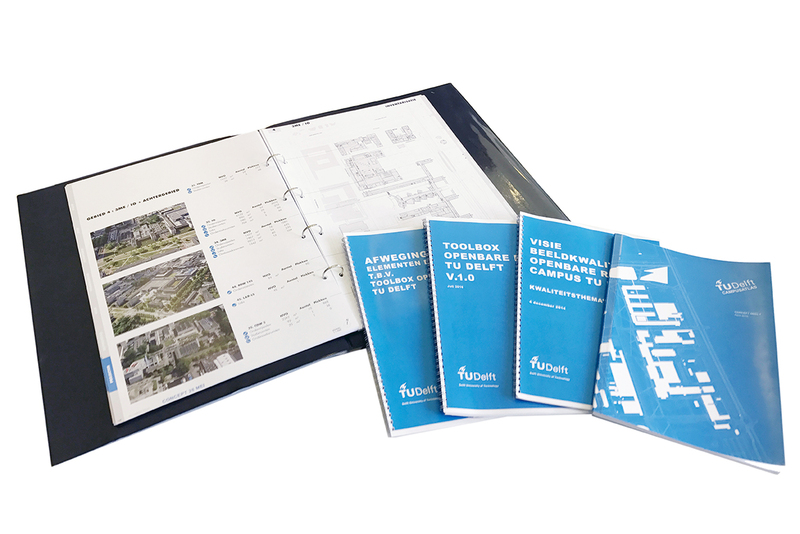 Its themes are defined in the Campus Atlas; a set of cards wherein stocktaking and vision come together. The current state of public space is eroded and dominated by a multiplicity of materials and parked cars. The ‘public space toolbox’ is committed to simplifying roads, making paths according to the ‘shared space’ principle, and reducing the amount of paved ground surface. 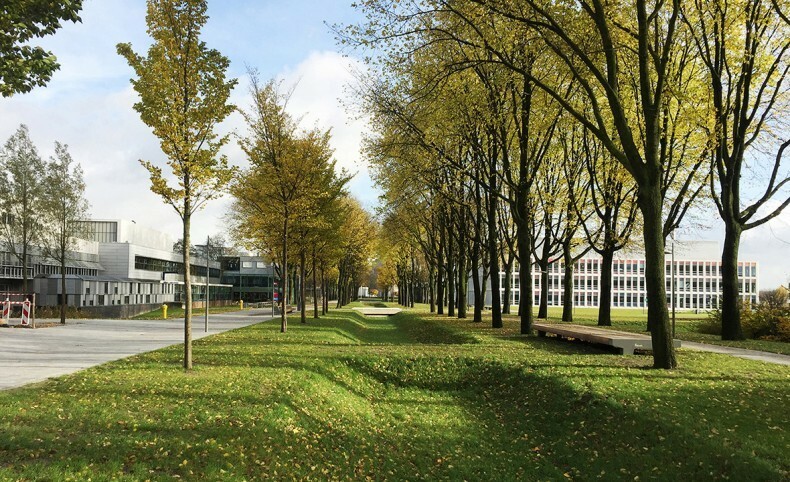 Grass laid up until the buildings’ facades, large trees, and meeting points that generate a distinct relationship between inside and outside are part of the transformation strategy. For the benefit of future developments, moreover, the type of pavement, street furniture, lighting, drainage, and parking accommodations are all determined in the toolbox. Interaction between people, strengthening ecological structures, and the integrated greening of the campus are at the core of the concept. 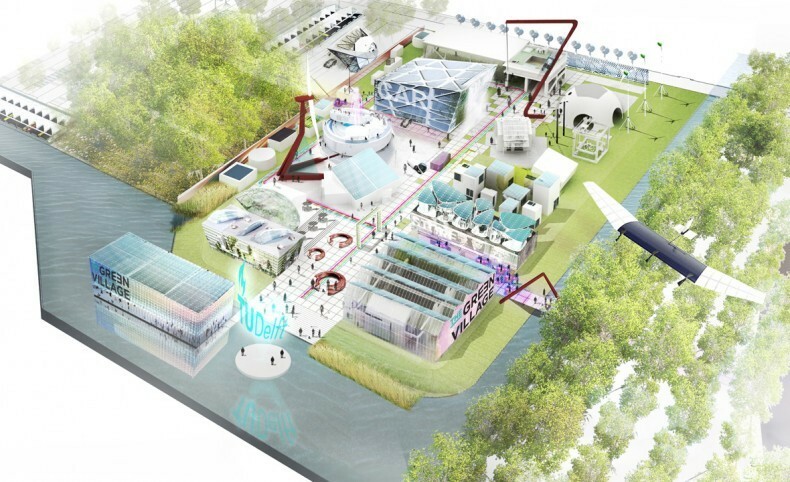 Please also visit the TU Delft’s campus vision website.